Comments: This selection is noted for its handsome green and white variegated foliage. Healthy plantings can be aggressive so some type of containment may be necessary to keep plants from spreading. 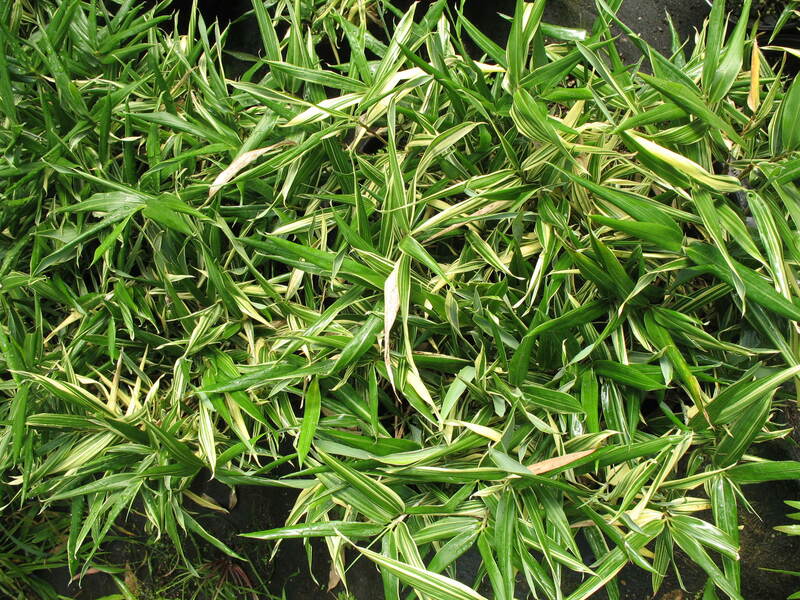 Provide a fertile, well drained soil for bamboos, but they can generally tolerate a wide range of growing conditions.